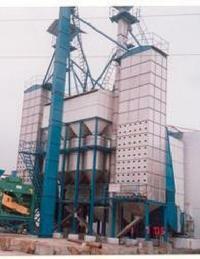 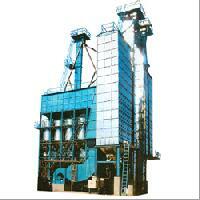 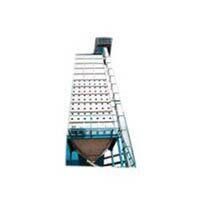 We are counted among the top Manufacturers and Suppliers of Mechanical Rice Dryer in India. 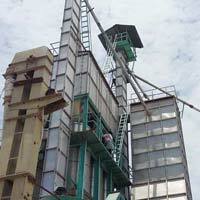 Our Mechanical Rice Dryer ensures minimum broken rice content, resulting in high yield of rice. 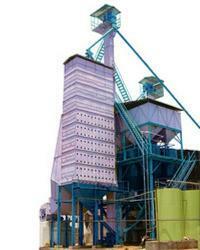 Along with this, Mechanical Rice Dryer is quite energy-efficient as it facilitates uniform drying of rice. 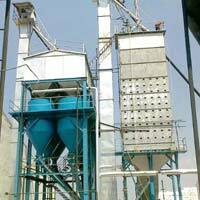 Factors like longer service life and ease of operation make our Mechanical Rice Dryer a hit among the customers widespread. 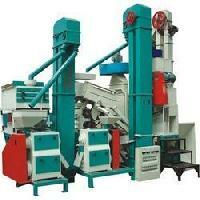 We are offering cage mill dryers. 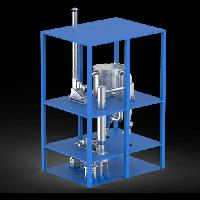 Rippen Raditors & Heat Exchangers Pvt..
. 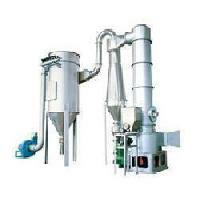 The manufacturing process employed in a Modern Rice Mill is continuous and fully automatic, consisting of Paddy Cleaning, Par Boiling, Drying, Milling, Sorting and Packing. 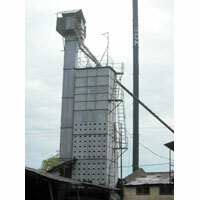 The Cleaning section consists of raw paddy cleaners, de-stoner and dust blowers, where the dust, mud, stones and immature paddy are removed to make it completely free from the foreign materials.